The ancient samurai of Japan followed a strict code of conduct which led to success in their military endeavours. As fighters in the e-commerce war, we can follow their example and reach our goals! 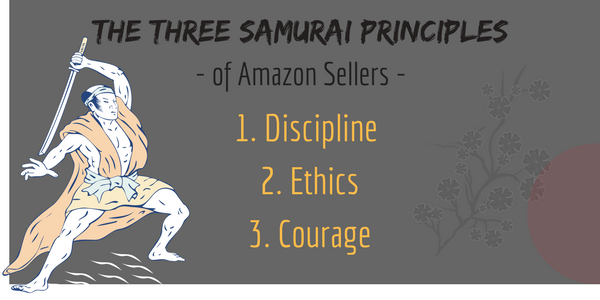 Let’s see the three main principles that the samurai followed, and how we can apply them to victory on Amazon. Banzai! Discipline, ethics, and courage – sounds great, but let’s get down to specifics. What victory do we want to achieve on Amazon? A great example of a goal is to own the buy box. Dominate that thing in your niche and you are as secure as the daimyo in his castle. This is the buy box. It’s the default “add to cart” seller for a product that is sold by multiple sellers. If your particular product is a unique one, then great – you don’t have to compete for the box, but the samurai principles herein still apply to becoming a great Amazon seller. The buy box is closely related to Featured Merchant Status, which is attainable by sellers both with and without unique items. 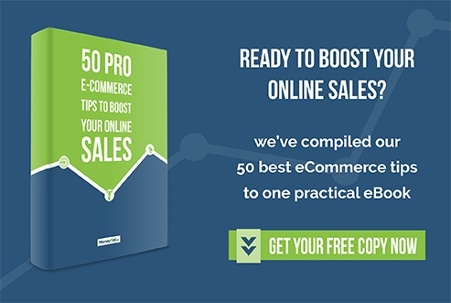 It’s estimated that around 90% of customers who buy the product from that page do it from the seller in the buy box. The rest are competing for the leftovers. Getting it can be a challenge, but the samurai knew not to shirk the tough challenges, for therein lies the greatest reward. With the right mindset and right actions, it is possible to move up the ranks and become trusted enough by Amazon to grab the coveted box. Let’s look at how the disciplines apply to specific things you can do as an Amazon seller. Amazon has stringent processes for selecting the best merchants and it’s competitive against all the others in your niche who are also striving to offer added value. One way you can get the edge is through consistency. Did you know that Amazon monitors the speed at which merchants fulfil orders? Consistent speed and consistent supply will pay dividends behind the scenes in the backrooms of Amazon where they measure such things. Discipline also comes into play as you patiently deploy your marketing strategy and optimize onsite and offsite. Time is a factor that Amazon considers and you must be patient as your credibility rises through a period of growth and consistent meeting of customer expectations. It will pay off big time as you will be given more options such as shipping options as your customer feedback score rises. The most successful businesses are ones which are great to their customers. Offering value over and above the norm is not only ethical, but it’s successful. 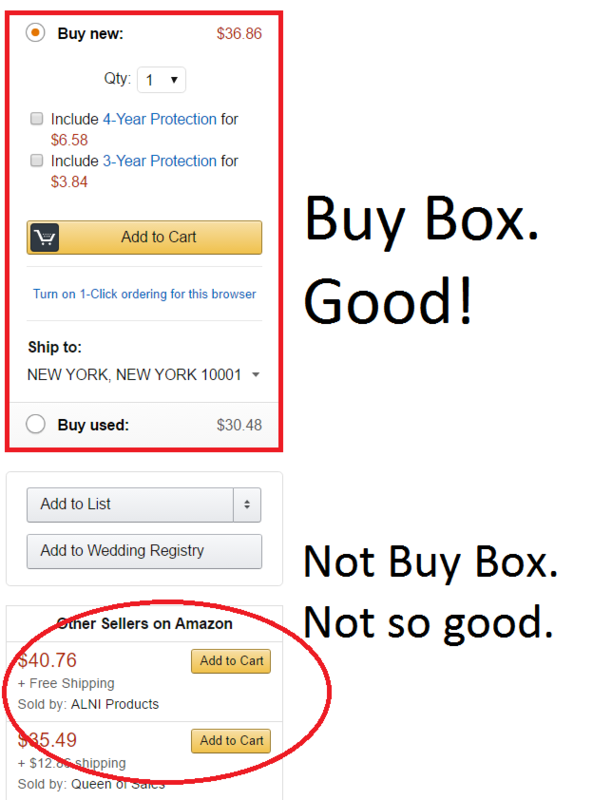 Amazon actively takes into account your customer feedback score and refund rate when evaluating for the buy box. Do you prioritize all aspects of the customer experience, including communication, transparency about the product, and actively attending to problems and complaints? This will be reflected in your feedback score, and your refund rate, which is another metric Amazon takes into account. Negative feedback is one of the most challenging areas for merchants, as new sellers must constantly be on the alert to give a great experience so their score is not marred by a poor rating. It really is worthwhile to take the attitude that Apple does – that the main goal of customer service is to deliver an “insanely great experience”. This is great for customers, and great for you in your pursuit of the buy box. There is no doubt that the competition can be tough, but remember all your competitors are in the same position as you. Sometimes you have to take risks, and that can include in pricing. You will notice, though, that it’s not always the seller who prices lowest who gets the buy box. It can help, but mainly by driving sales and not as a metric in itself. So be bold and experiment with different pricing – certainly an art in itself. Note that Amazon always takes into account the total price including shipping – as do nearly all customers. Experiment with pricing tools as these can provide an edge in real time. Volume is a significant metric actively tracked by Amazon and used to evaluate merchants. Drive volume every way you can, through optimizing your item listing, pricing, and of course all of your offsite marketing strategies. Don’t forget to line up consistent supply and work out the kinks in the supply chain. The most successful merchants have to face a series of hurdles in fulfilling increasing demand, so plan early expecting good volume and be prepared. There are a lot of great merchants selling good products well, but they can’t scale it up, and this ends up hurting them a lot. Think big, go all out. Where you can, innovate by offering things your competitors don’t or can’t. Sellers that do well are consistent over time; they have great customer service; they optimize their listings continually; they experiment with pricing; they offer innovation and added value. 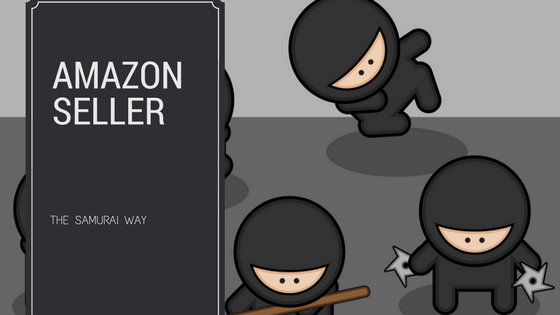 But here’s another secret more appropriate for Amazon ninja than samurai – the truth is that participation in the FBA program is heavily prioritized in Amazon’s Featured Merchant and buy box metrics. You might say, samurai sellers, honour thy lord! (Jeff Bezos?) And Amazon will in turn recognise those who use the FBA program. Remember, for those not selling unique products, buy box is life, buy box is success. Once you taste the sweet fruits of victory you will be even more addicted to the warrior ways – which on Amazon comes down to service. Like the samurai served their masters, the Amazon seller will offer all he can to the customer and in return the rewards will be great. Be disciplined and persistent, be ethical and provide extraordinary value, be courageous and go for the big wins. But if that all seems a lot right now, just take it step by step. You can achieve big things like the humble samurai did, moving mountains one stone at a time.